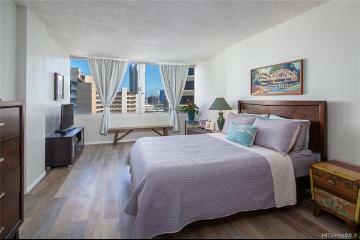 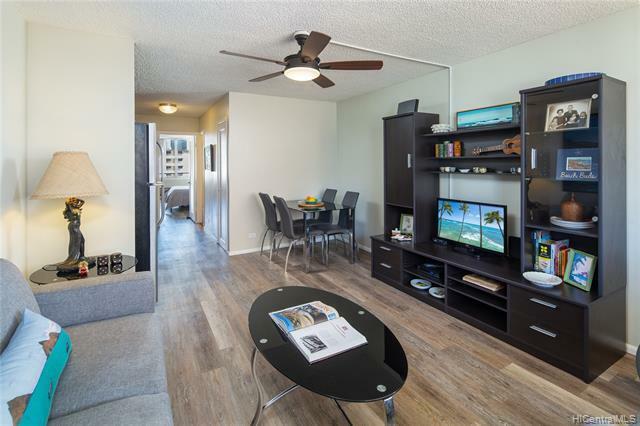 Are you in search of a condo on a budget in a great location?! 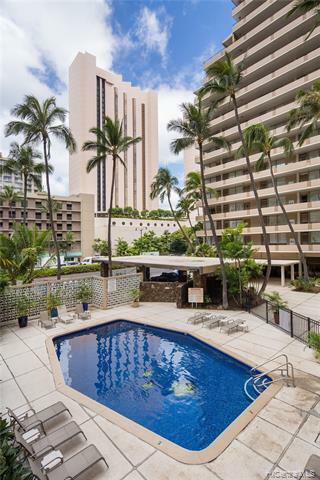 Maybe you're tired of paying high hotel fees every time you come to Hawaii or you're sick of paying high rents that keep going up and prefer to own? 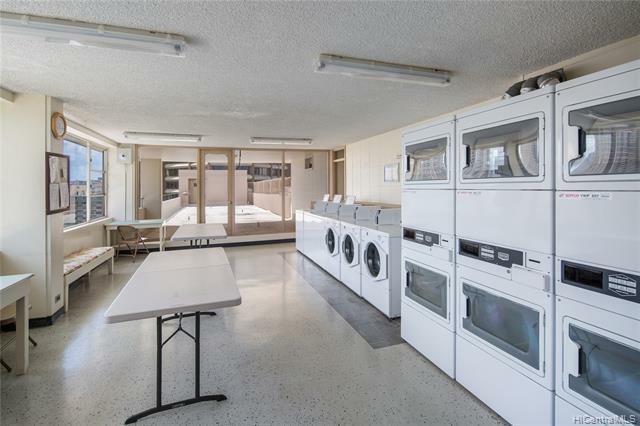 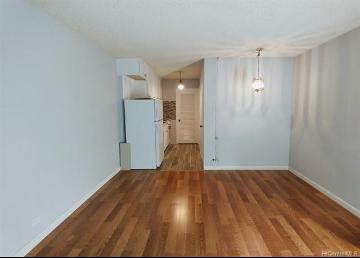 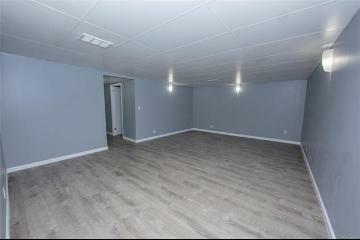 Well I have good news, this is the perfect condo for you! 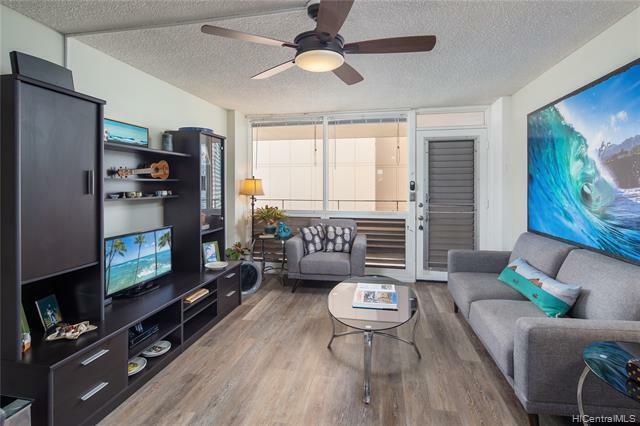 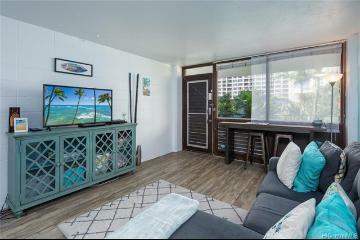 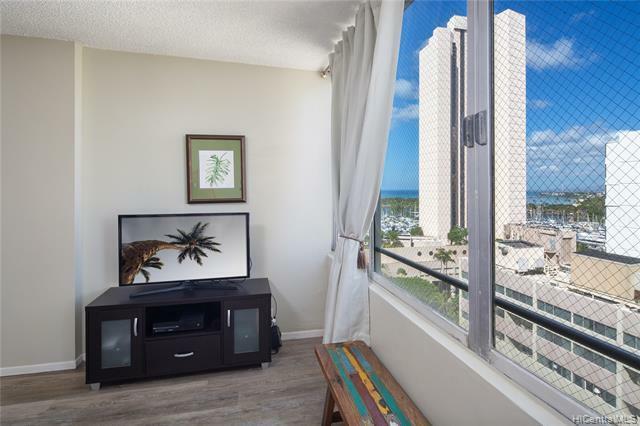 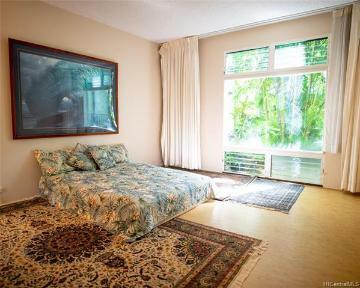 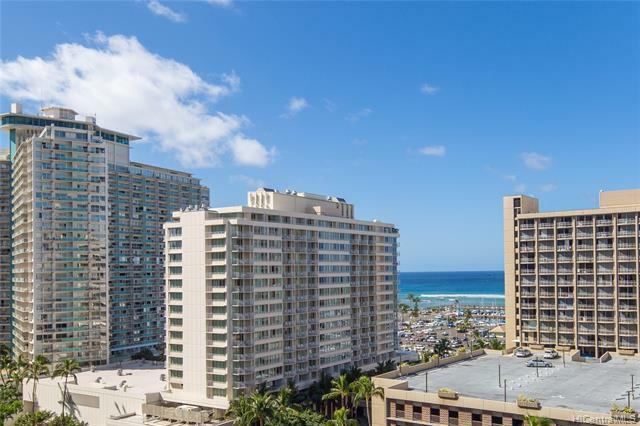 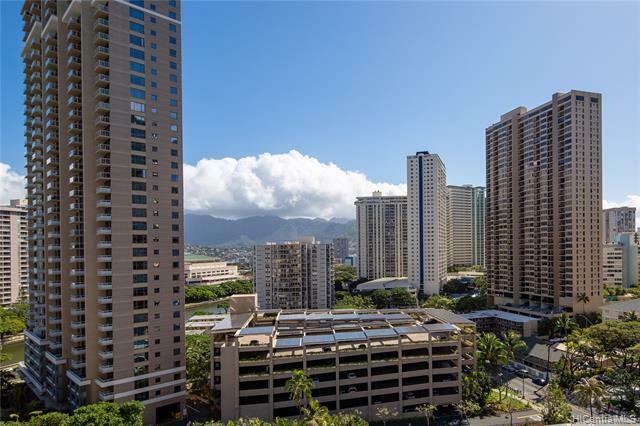 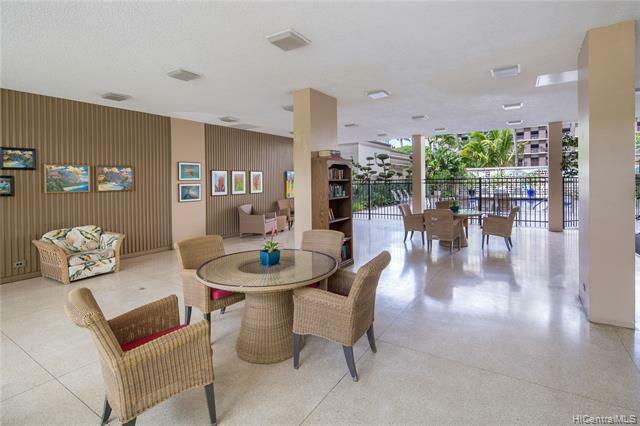 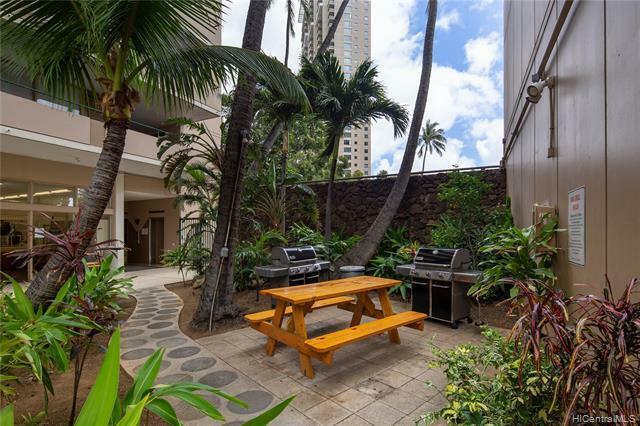 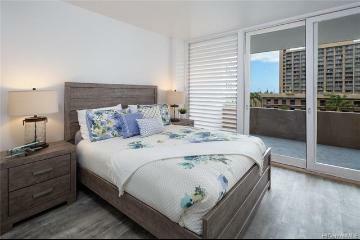 This condo is located right at the corner of Ala Moana Boulevard and Hobron Lane within just a short walking distance to Ala Moana Mall, Ala Wai Marina, the Hilton Hawaiian Village Lagoon and several world famous beaches. 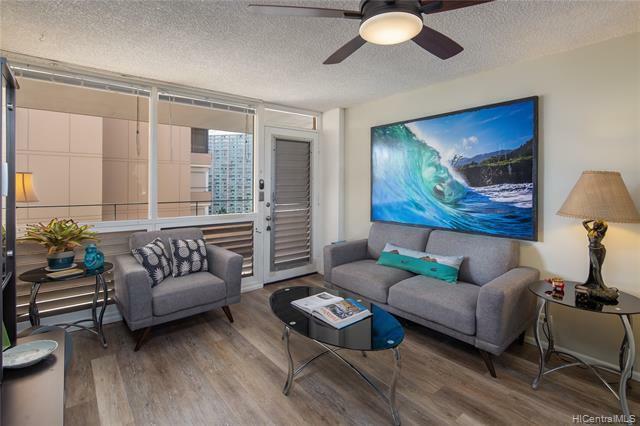 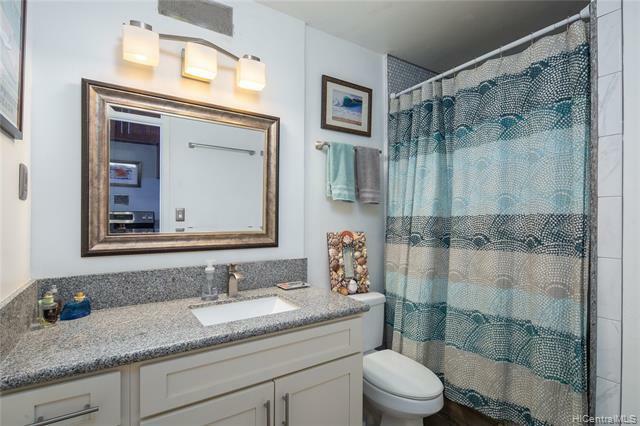 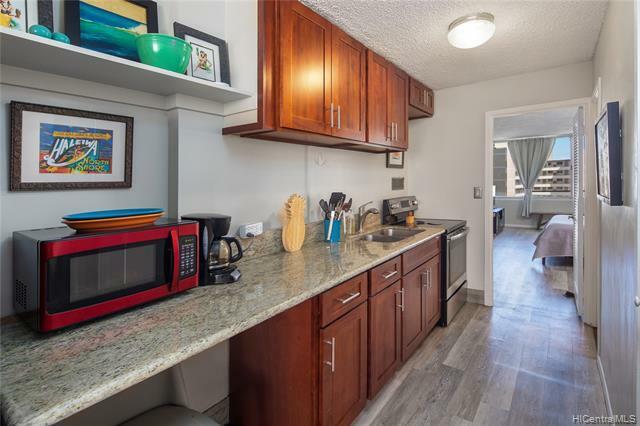 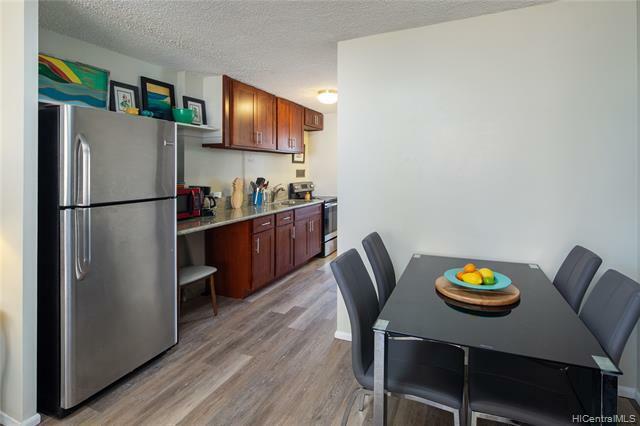 This condo was tastefully remodeled just last year and will include most of the large furniture within the condo with the sale (full inventory list to be provided upon request). 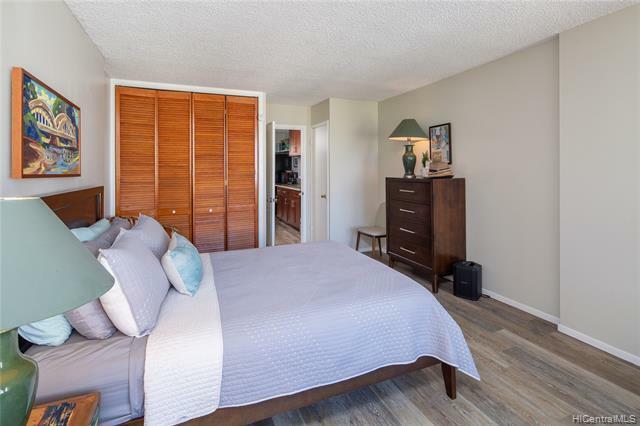 Please call if you have any questions about this property or any of my other listings or if you would like to request a showing. 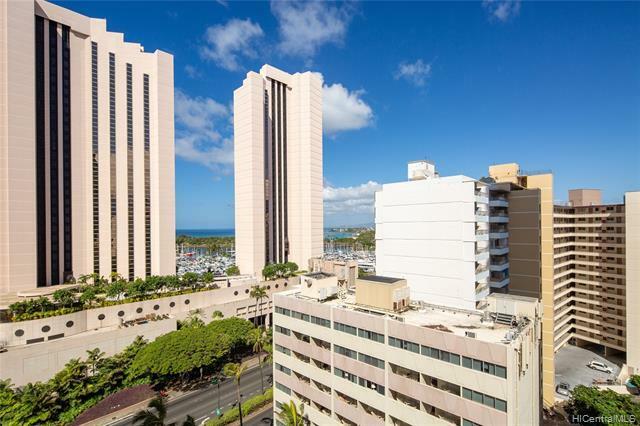 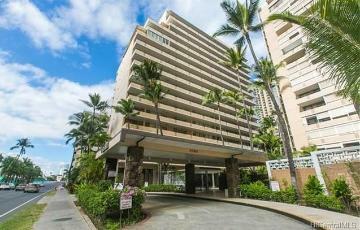 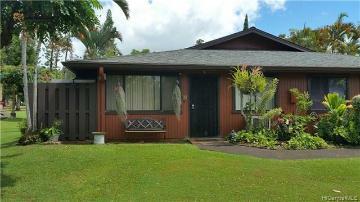 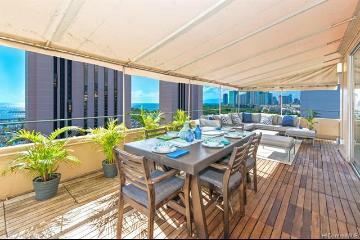 1720 Ala Moana Boulevard, 1502A, Honolulu, HI.